There are people who choose to go along the trend but there are very few which make themselves a trend and start trending. Here is the one we bring it to you. A music director and singer, also the owner of Muzic Doctorz studio, Sukhe, well known for master blockbuster songs of Punjabi music industry like Jaguar, All Black, Super Star and Insane Jatt. Let us know more about him, his journey from Sukhdeep Singh to Sukhe. He is a single man, whose even a single thing like style, swag, songs, music or it be his hair. Nothing matches anyone in the industry nor here not even outside but to his Sukhesays that he has never followed a path that is already travelled by many. For him, maintaining this uniqueness is not an easy job as there are people that let him down, tell him that the things are not worth that he does but he has made himself ready for every challenge before putting his foot on the path called uniqueness. All the passion that he has for his hair style, swag and music has come up to him after watching a very difficult time along with passing many phases of life but still he has managed to stand against the flow. If the situations in his life are not in his hands then he has just prayed to god for the well being. He has never done regret of anything in his life; just he has stood up every time and tried to crack things again. 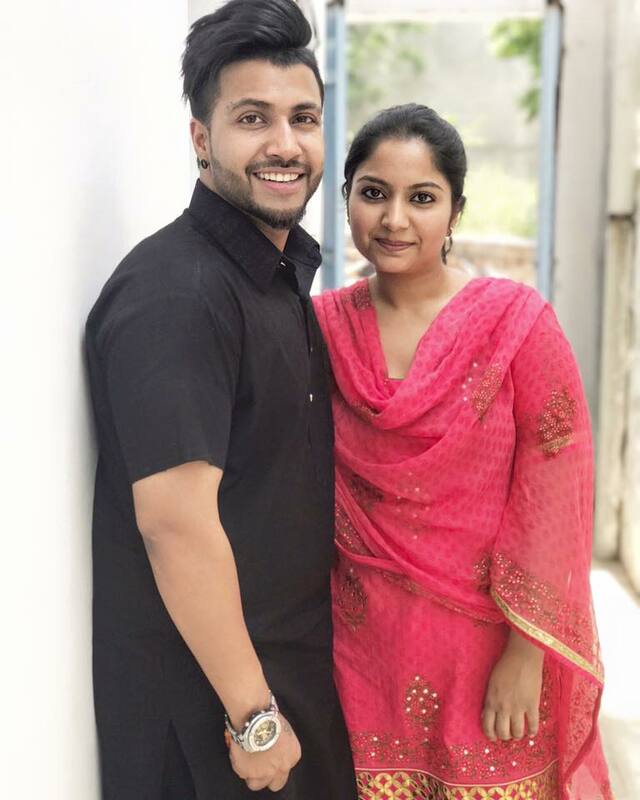 He has not gained so much of uniqueness from a single artist; he is fan of many artists like Babbu Maan, Jazzy B, Gurdas Maan, Bohemia and others. Bohemia is one of his inspirations those he admires a lot, he even has made a tattoo of Bohemia’s signature on his arm. The very first tape that he brought was of Jazzy B and secondly he brought a CD of Bohemia’s music. Not only Bohemia, he has also made a tattoo of Fox on his hand which reflects his claver nature. Sukhe has another tattoo around his left year which means that before becoming an artist, you have to sit and listen. So, there are in total around 13-14 tattoo on his body. His original name is Sukhdeep, which can just be seen on the official papers. Mostly his class teacher, house mates and friends used to call him as Sukhi but later he changed the spellings from Sukhi to Sukhe, which has its own uniqueness. Just like Jazzy B, he has made it Sukhe. The reason behind this his company “Muzical Doctorz” name is also interesting in fact, once he came to know that his elder sister is going to become a Doctor and his parents just asked him that what he will be doing, as this is very clear that his sister will be becoming a doctor. He just said in a flow that he will be also becoming a doctor but Doctor of Music. Hence after some time the name become official “Muzic Doctorz”. The team of Muzical Doctorz in starting was group of just two people one was Sukhe and another was Preet Hundal and some other members. But later all got separated in their own fields of interest as the industry has a vast taste all around. Now the company Muzical Doctorz is a firm which gives work to all those who are talented and is running with number of new artists around. The struggling phase started very soon for him as after completing his school, he went to Chandigarh, where the time started. His parents are well educated and understood his feel towards his career; they never told him to do anything that would be a backup as a career. During the time of struggle there are some shot stories in his list that have hurt him most but they are only the times that were there to make him more stronger as a man and artist as well. was called in Delhi from a music director who promised him to give him work, but he Sukhe has a habit of not asking for extra bugs from his home for his extra needs. Sukhe thought that he is going to meet such a great music director, why should he travel from a bus of train, and then he somehow arranged money for a Cab and travelled from Chandigarh to Delhi. But there the consulting person did not answer his calls and he has to come back empty handed with a broken heart. 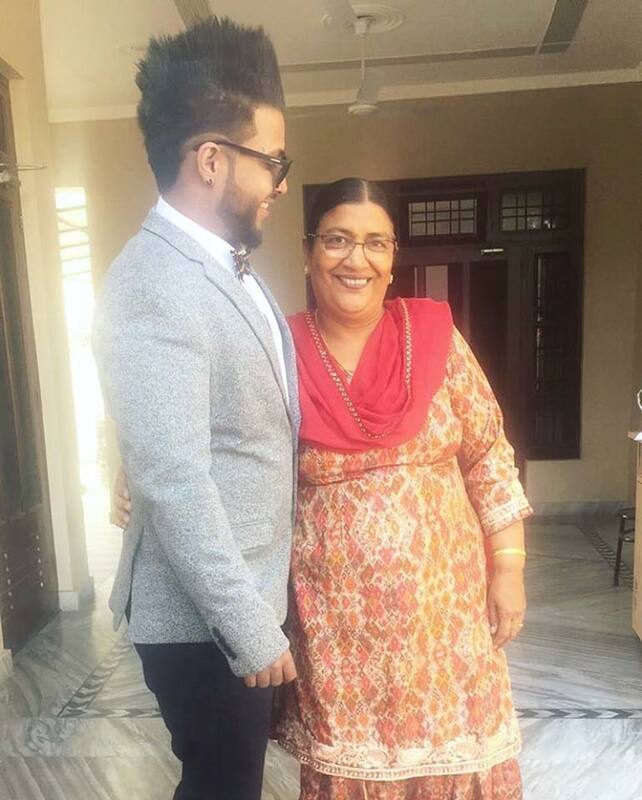 When Sukhe first song was about to be composed by him, he took money from his very first customer and gave it to his parents. There was a huge celebration in his home considering the amount as his very first salary for time. But later on the customer said that he will not be patching up with Sukhe hence he wants his money back. With a very heavy heart, he called his home and asked for the return of that money. This was a critical situation for him but still his parents supported him in all the times. This is the reason that he admires his parents most, his father used to buy music products along with him. Sukhe has given music to many songs of Super Star Singer A Kay and he is also Sukhe Brother, this is how he entered into industry. Started as a music director in the field, he proved his skills to the industry and in many movies as well. After maintaining of all the things like this, he started to sing songs and entered in the industry with a unique song named as “Jaguar” written by famous lyricist “Jaani”. 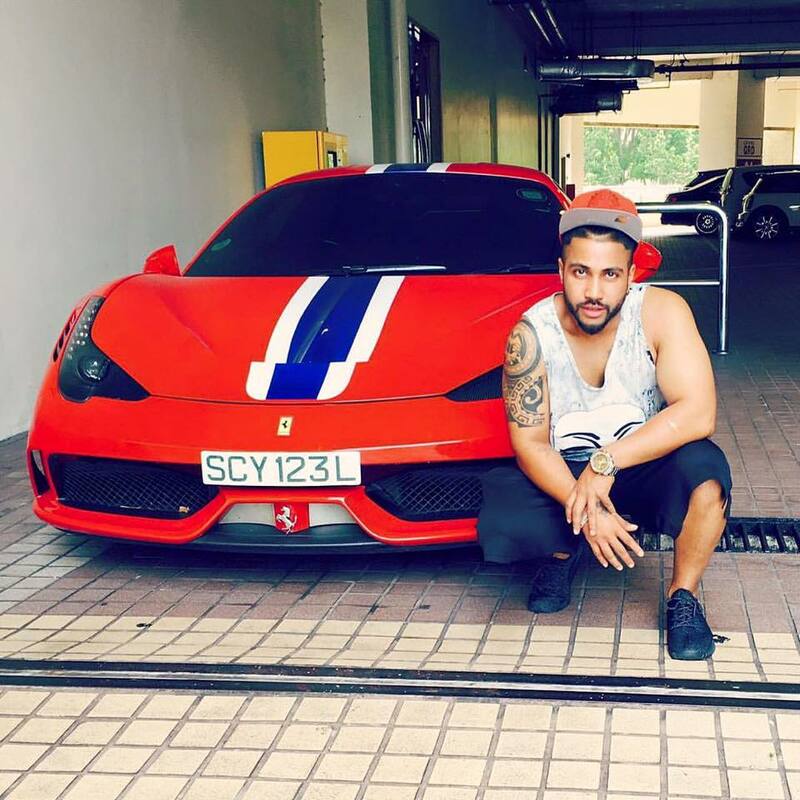 The song was a great hit of all the times Sukhe Jaguar broke many records all around the world. After this phase he was very nervous as he was unable to decide that what kind of song will be better after getting so much hit. In a party, he met famous Rapper Badshah who just asked him that “what’s going on” the he revealed that He is very confused for his next song. Badshah said that your work is to just try, doing nothing will obviously result nothing at least doing something will result something. After this he did “All Black” song, Sukhe All Black was loved along the flow this was also written by Jaani, Jaani Songs are always loved by people and combination of Jaani with Sukhe is always appreciated. After the songs given by him become really successful Sukhe tried something new and the experiment was named as “Super Star” penned by Jaani. Sukhe Super Star song was also a great success for him as this song was designed by simple lyrics that everyone will be able to understand. Along with this, the plan was to catch every type of audience, even those people, which were non-Punjabis. The target and song both were successful after which we have another hit Sukhe Insane Jatt song, written by Jaani and is running successful on YouTube and TV channels as well. As we all know that every hit singer in Punjabi music industry is later on becoming a actor along. Regarding this idea Sukhe says that he believes in firstly becoming successful in one field, after that one can try for another. 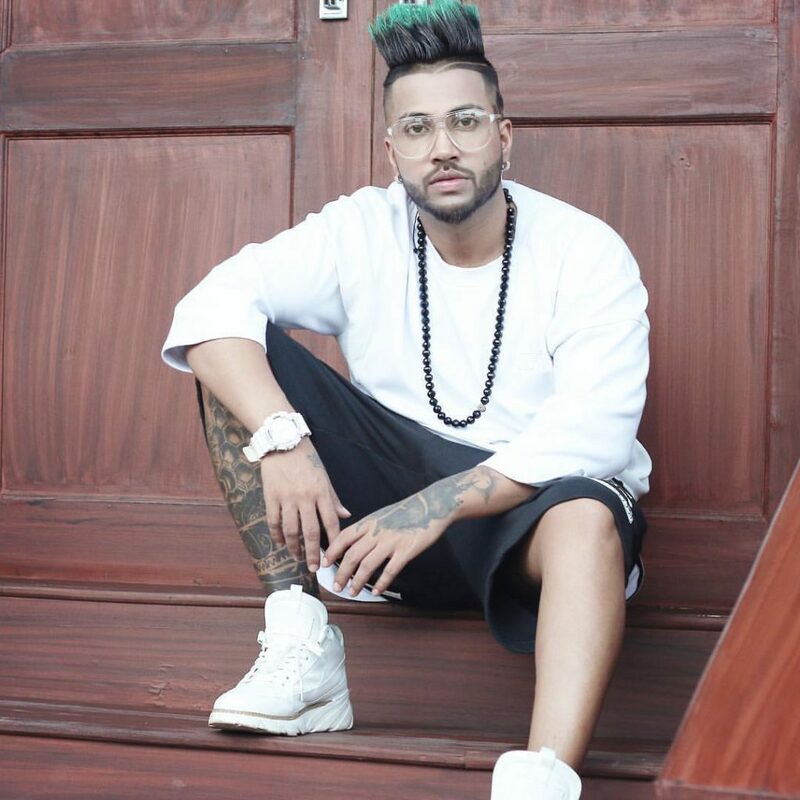 Like previously he proved himself as a music director firstly, after this he went for singing, now his target is to be in Bollywood industry and rock them with his songs, Sukhe all songs are master pieces one after another, which has made a strong base for entering to Bollywood cinema. He also sings Hindi songs as well, he has even composed some. Nowhere in his Hindi we will be having some Punjabi ascent, which is good for Bollywood. After proving himself on international levels, he will love to do movies as well but with character of a bad boy, that means villain. He has always loved the role of villain in a film and he says that he would love to do some movie with a very unique concept in which he would be playing a role. His favourite villain is Amrishpuri from Bollywood cinema and actor is Akshay Kumar that too in role of Villain. Sukhe all time favourite movie is Karan Arjun, favourite actress includes Pretty Zinta from previous times and now it has been replaced by Alia Bhatt. The instrument that he love is flute, there is a child living inside him which has developed a bad habit in him, which is of laughing in bad situations, which is one of the most annoying things he feels is there. He loves to be active on Social Media Channels, on the same time he is scared for this as Sukhe facebook page was vanished when it was time for the promotion of Sukhe Jaguar Song but he took it as a challenge and the song become hit. Sukhe Instagram is also available along with Sukhe Snapchat which he uses to promote new talents. We wish him good luck for all the uniqueness and will be looking forward to his songs along with a movie with the role of Villain.